No more pinching or zooming or scrolling! 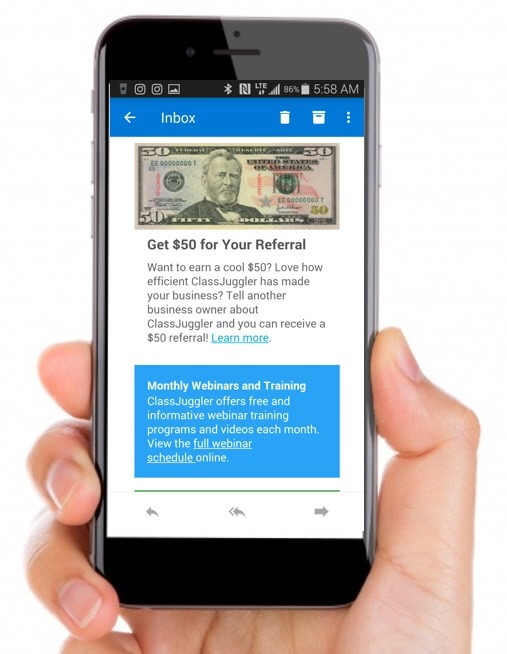 If you are already a ClassJuggler customer, then, by now, you’ve likely seen some of the big news we hinted to yesterday on our social media sites (ClassJuggler Facebook, Pinterest, and ClassJuggler Twitter), if you’ve checked your e-mail. 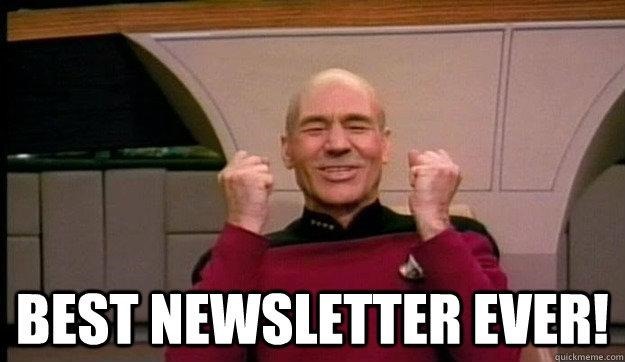 The news: Our just-published May newsletter is now, for the first time ever, mobile-optimized – one you can easily enjoy reading on a mobile browser! This means no more pinching or scrolling left and right to read it on your smart phone or tablet. Images and text will automatically reformat to fit your screen size. Read the email version of the newsletter. 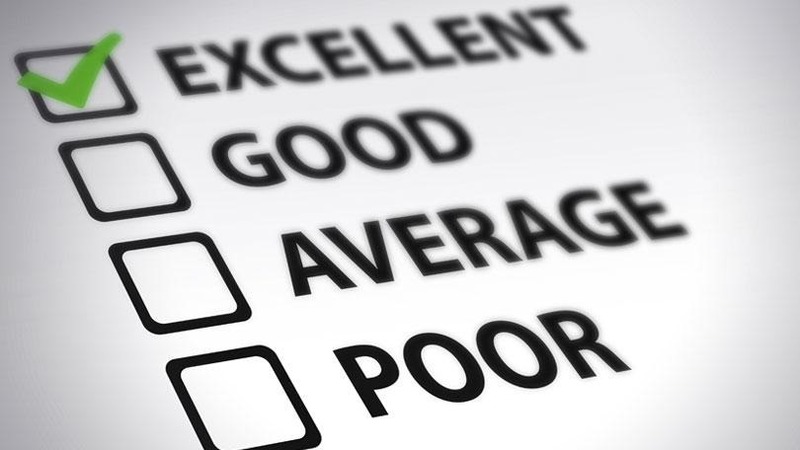 Take our brief survey to give us your opinion of the new newsletter format. That’s it; Completing the survey before May 15 midnight automatically enters you into our May 16 drawing. 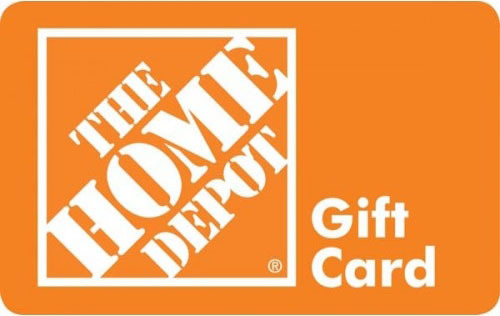 There are 4 winning prizes, which are randomly drawn: each is a $25 Home Depot gift certificate. Will notify you by email if you win. Read it in your email inbox or online here. This entry was posted in Cheer ClassJuggler, ClassJuggler Dance, ClassJuggler Dojo, ClassJuggler Fitness, ClassJuggler for Franchises, ClassJuggler K-12, Music ClassJuggler, Swim ClassJuggler and tagged mobile-optimized on May 1, 2018 by classjuggler. Have you tried our communications tracker yet? If you are new to feature-rich ClassJuggler, here’s a cool tool you may not have discovered yet: The ClassJuggler Customer Communications Tracker. The Customer Communications Tracker allows an administrator at your business to view, create, and manage customer communications or touch points for all of the activities related to a customer, whether generated in ClassJuggler or even elsewhere. Much like expensive customer CRM software (customer relationship management), the ClassJuggler Customer Communications Tracker helps you see all of the touch points for each of your customers. Tracking all communication with your customers can be important during a dispute, where a customer may claim they were never sent an account statement, late payment notice, or other reminder. Communication entries in ClassJuggler provide an audit trail. They are are retained by the system for 2 years from the date of entry. We asked for our ClassJuggler users what they think of the Communications Tracker and how it has helped them run their business. They say great things! if you have questions about this cool tool, contact us and we can answer your question or walk you through it. This entry was posted in Cheer ClassJuggler, ClassJuggler Dance, ClassJuggler Dojo, ClassJuggler Fitness, ClassJuggler K-12, Music ClassJuggler, Product Info, Swim ClassJuggler and tagged customer communications, software for schools on April 25, 2018 by classjuggler. With Earth Day coming up on April 22, have you considered not only what you can do as an individual to be good to Mother Earth but also how you might be able to do even more because you own a business? Doing this as a school, or promoting these notions to your students, has the effect of multiplying the positive effect you can have on the planet. Taking on some of these good-for-the-earth ideas as an entire school volunteer thing is an exceptional way to put your business in the most positive light in your community, while building customer loyalty at the same time. Clean up trash – Many groups use the weekend of Earth Day to clear roadways, highways and neighborhood streets of litter that has accumulated since the last clean-up day. Many companies donate gloves and bags for clean-up groups and organize bag pick ups. Imagine creating an event like this for your entire class, or the parents and families across your school. Talk about making a difference! Conserve energy – Go ahead and buy those new LED light bulbs you know you need. Replace old appliances and double-check window, door, and attic insulation. Turn off lights when leaving a room or install automatic motion timers on lights. 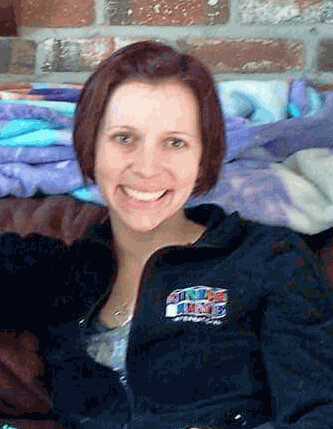 Make this changeover at your class-based business, and let parents know about it! Ride a bike or walk – For short trips, consider riding a bike or walking to your local grocer or restaurant. You’ll save money, cut emissions and get exercise all at the same time! Reduce, reuse, and recycle all day long – Buy as little as possible and avoid items that come in lots of packaging. Support local growers and producers of food and products – these don’t have to travel as far and so reduce greenhouse gas emissions. Take your drink container with you, and don’t use any disposable plates or cutlery. Recycle all the things you do use for the day or find other uses for things that you no longer use. Carry a cloth bag for carrying things in and recycle your plastic bags. Conserve water – As our environment changes more and more due to population and pollution, water will become one of the more scarce resources. Keep a bucket in your shower to fill while the water heats and then use that for your flowers and outdoor plants. Don’t leave water running while brushing your teeth or shaving. You can save hundreds of gallons a year with those two simple ideas. Make nature crafts at school or home – Get together with your family and build a birdhouse or make a bird feeder to encourage the local bird population, which plays an important role in every ecosystem. Something like this could also be done as a voluntary thing at your school when classes are not in session. Learn more about our environment – Earth Day is a good time to make a commitment to learning more about the environment and how you can help to protect it. Borrow some library books and read up on an issue such as pollution, endangered species, water shortages, recycling, and climate change. Buy a carbon offset – Believe it or not, this is a “thing.” Carbon offsets fund reductions in greenhouse gas emissions through projects such as wind farms, that displaces energy from fossil fuels. 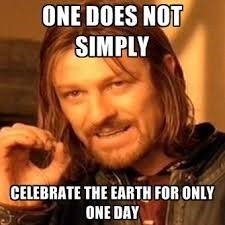 Make the most of your Earth Day! 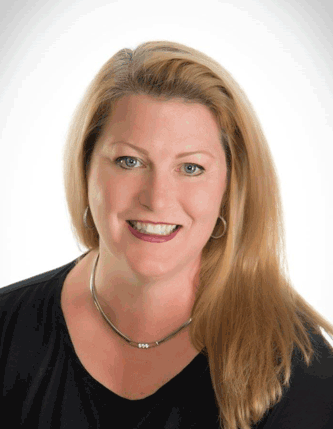 This entry was posted in Cheer ClassJuggler, ClassJuggler Dance, ClassJuggler Dojo, ClassJuggler Fitness, ClassJuggler for Franchises, Music ClassJuggler, Studio Marketing Tips, Swim ClassJuggler and tagged business marketing, business promotion ideas, celebrate Earth Day, Earth Day on April 7, 2018 by classjuggler. Ready For Taxes? How ClassJuggler Can Help! 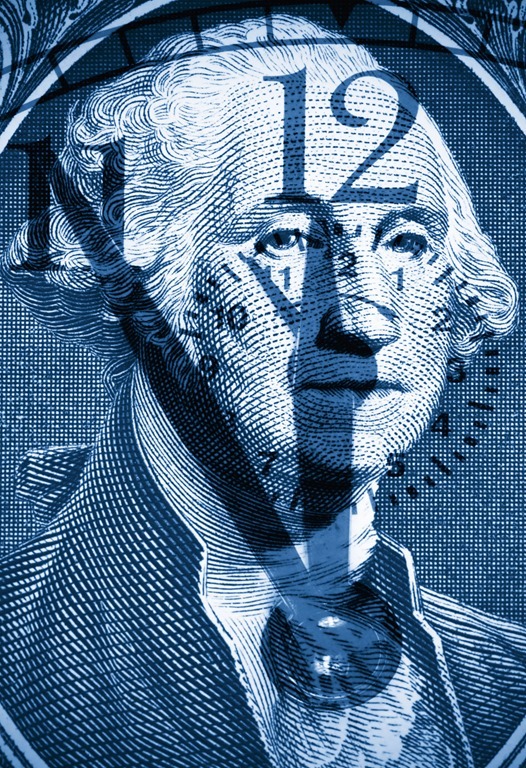 When you run a business, time is money, and the time you spend preparing to file your annual taxes can be frustrating, even if necessary. Fortunately, ClassJuggler software for class-based businesses is loaded with reports for just about every aspect of your school or other class-based business. How you do your accounting (cash-based vs. accrual-based) factors in to which of these ClassJuggler financial reports will benefit you most in your bookkeeping and especially at tax time. Here are some tips and details on these reports. This report can show you summarized information about payments received, organized by type, for any period of time. This is ideal for reconciling your checkbook and your merchant account activity and deposits. This report can show you all of the income you are receiving daily, weekly, monthly, or for any period of time you choose. The report will total payments in a variety of ways you choose to make reconciliation and deposit reporting simple. This special report links payments received to the charges they were applied to, and can tell you exactly how much was earned by a particular charge account or by account category. It will only show applied amounts, so if a customer has a credit balance remaining, those amounts will not yet be factored in. Let’s say you posted $1,000.00 in tuition and $200.00 in merchandise in the month you are running the report on, and you received $1,300.00 in payments for the same period; only the $1,200.00 applied to charges will be considered “earned,” leaving $100 unapplied. the Company Billing report provides you with a list of charges your company has posted in a particular period of time. Since this is only showing what you have posted in charges, and not what has been paid or not paid by your customers, this is the go-to report for businesses that use accrual-based accounting for their bookkeeping. Let’s say you posted $1,000.00 in tuition and $200.00 in merchandise during the month in which you are now running the Company Billing report; this report would return $1,200.00 total in products and services billed out to your customers. For more information on these reports and examples and instructions for running them, please refer to “Online Help Manual” found in the green Help & Links Menu found at the bottom left of every screen in ClassJuggler. 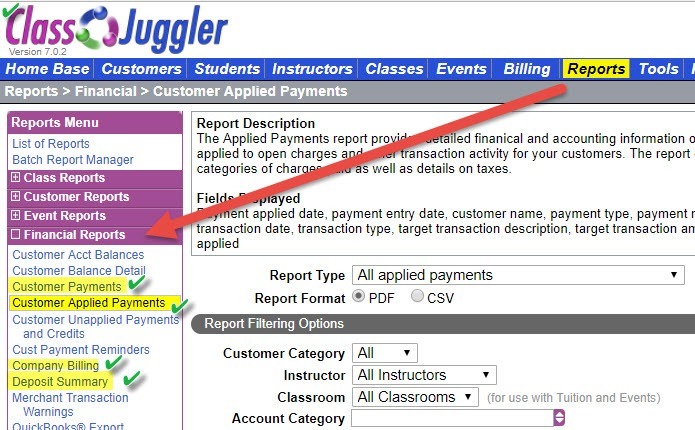 Or, as you already know if you are an existing customer, give ClassJuggler support a call if what you find in the online help leaves you with any questions about running these reports, and we can walk you through it step-by-step. This entry was posted in Cheer ClassJuggler, ClassJuggler Dance, ClassJuggler Dojo, ClassJuggler Fitness, ClassJuggler for Franchises, ClassJuggler K-12, Customer Support, Music ClassJuggler, Product Info, Swim ClassJuggler and tagged class-based businesses, school management software, tax reports on April 2, 2018 by classjuggler. ClassJuggler is an all-in-one business management solution: secure, powerful, and simple to operate. Though incredibly easy to set up, ClassJuggler’s powerful features will meet your needs today and for years to come. No risk! Not sure you’re ready to use ClassJuggler? 100% satisfaction promise! We guarantee that ClassJuggler will be the easiest and best way to manage your classes and offer online registration. If for any reason you find ClassJuggler does not work for your business, you can cancel at any time. No contracts. No penalties. No hassles. To find out how ClassJuggler can help you with your kind of class-based business software needs, check out the links below. This entry was posted in About ClassJuggler, Cheer ClassJuggler, ClassJuggler Dance, ClassJuggler Dojo, ClassJuggler Fitness, ClassJuggler K-12, Music ClassJuggler, Swim ClassJuggler and tagged class management software on March 22, 2018 by classjuggler. 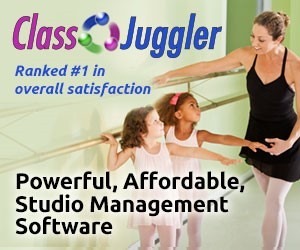 ClassJuggler Dance, providing dance studio software to schools through the world! 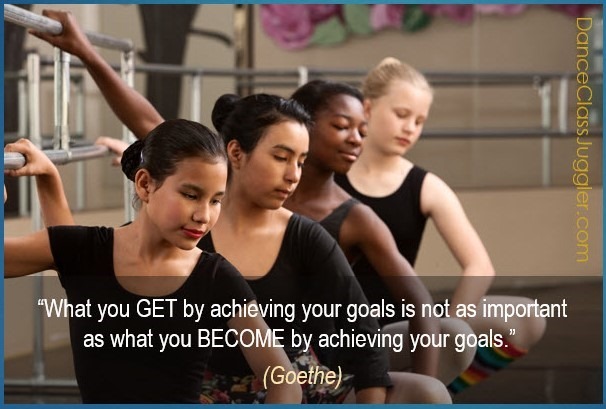 This entry was posted in ClassJuggler Dance, Motivation and tagged dance class software, dance software, dance studio software, Inspiration on March 16, 2018 by classjuggler. 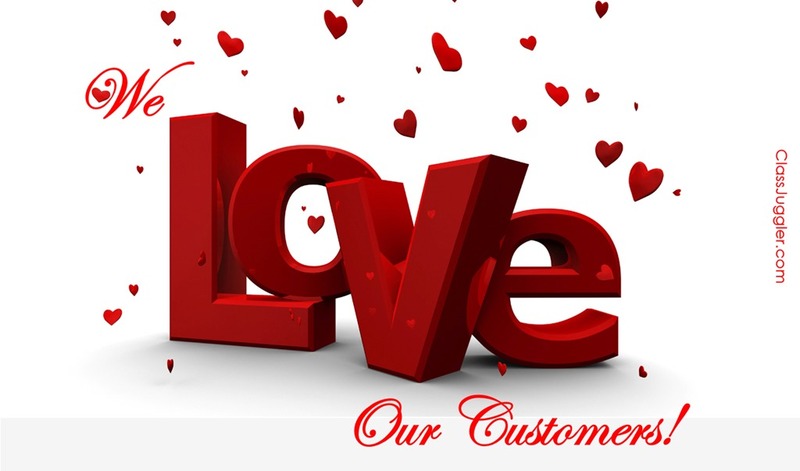 From the entire ClassJuggler staff, to our customers: Happy Valentines Day! May you have a day full of love, both giving and receiving. This entry was posted in Cheer ClassJuggler, ClassJuggler Dance, ClassJuggler Dojo, ClassJuggler Fitness, ClassJuggler for Franchises, ClassJuggler K-12, Music ClassJuggler and tagged dance studio management, dance studio owners, Valentine's Day on February 13, 2018 by classjuggler.